Having been a business owner for over ten years with six years of being full-time, I’ve had a lot of experiences, made some mistakes which I’ve learned from, and my business (and my life) have gone through a LOT of changes. 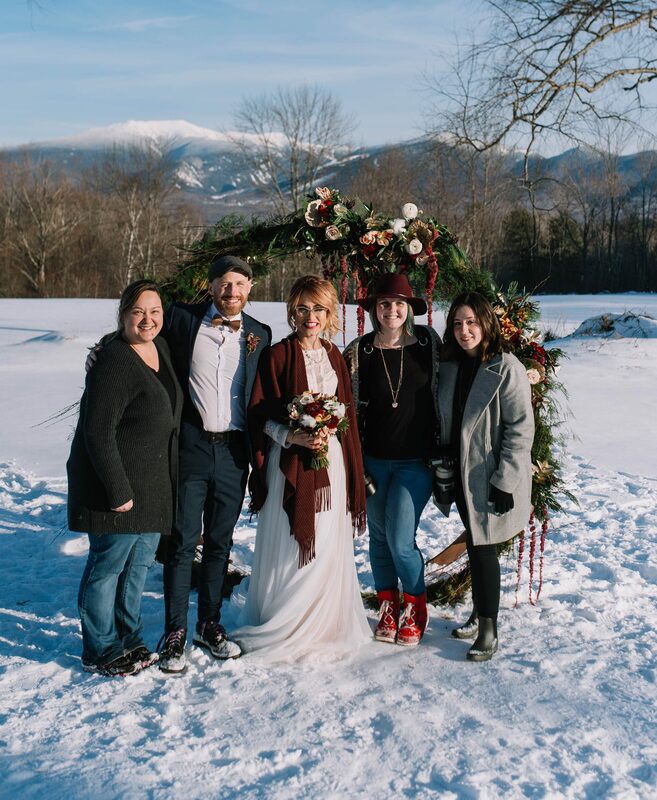 When I started out, I had no one there to give me guidance, insight or to learn from the knowledge they had gathered over the years – and as someone who loves teaching, encouraging and supporting other people’s dreams, I figured it was high time I started offering the solutions I wished I had! As every business and business owner progresses differently, I offer two types of mentoring: Spark Sessions and Flint & Steel Mentorship, and since this is the first year for these mentorships, I’m offering a special “first spark” discount of $150 off of Spark Sessions and $300 off of Flint & Steel Mentorships! Consider these to be your “power hours” – we’ll get together for two hours and I’ll answer anything and everything you throw at me! 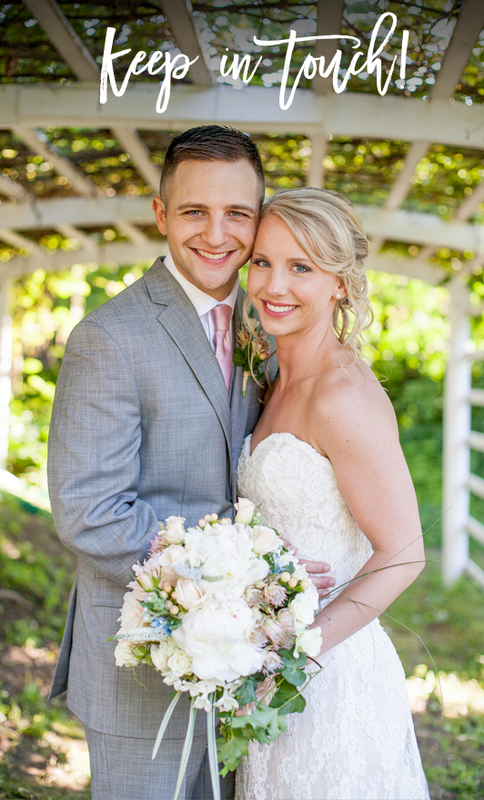 We could sit down and devour your website to ensure that not only is it beautiful and easy to navigate, but that it’s speaking clearly to your dream clients. We could (try not to) lose track of time breaking down and building up your workflow to give you a more efficient way of running your business as well as looking to things that are okay to automate for a better experience for you AND your clients. We could spend our time combing through all your tax, accounting and legal documents to ensure that you’ve thought of everything to prepare and protect your business for the best financial future. The options are pretty limitless – so long as it can fit in a couple hours. This three-month mentorship is meant to dive deep into your business, taking from what I’ve learned to bring your business goals to reality. Before committing to three months of mentoring, you’ll receive a questionnaire designed to help make sure this is the best partnership for your needs. This step happens before you invest a dime because I believe in pointing everyone in the best direction for their goals and dreams, and whether that direction is through my mentorship or with someone else, I want to set you up for success. We will meet once a week or twice a month (whatever fits best for your schedule) and work together through the trenches of your business – the areas that are causing you trouble, the areas you feel lost in, the areas you are excelling in and coming up with an actionable plan for how to push forward towards the goals and dreams you have. Our first session will be a goal setting meeting, starting with a portfolio and/or website review to get an understanding of where you’re currently at and to define more clearly where it is you want to go. This is when we work to create the roadmap for our journey together for the next three months as well as what happens after the mentorship is complete. Each meeting after we will progress through our roadmap, feeding your questions with the knowledge I’ve gained from my experiences over the years to craft the best solutions for your business possible. By month 3, we will be putting everything together and into action to see how the improvements we made previously have laid the foundation for the final pieces to come together. We will also take some time to come up with some goals for the next 6 months post-mentorship so that your momentum keeps going. Accountability is your best friend, so after your three month mentorship is complete, we’ll have a chat one month out and again six months out to see how you’ve been doing on roadmap 2.0 for your business. You’ll also be given templates and guides that I use in my own business to help you along the way. You can expect email templates, bio page guides, client questionnaire templates and copies of my own workflows, just to name a few. Are you ready to take the first step to getting your business unstuck? Because if you are ready, I am so ready! Fill out the form below to get this journey started so we can make magic happen for your business! 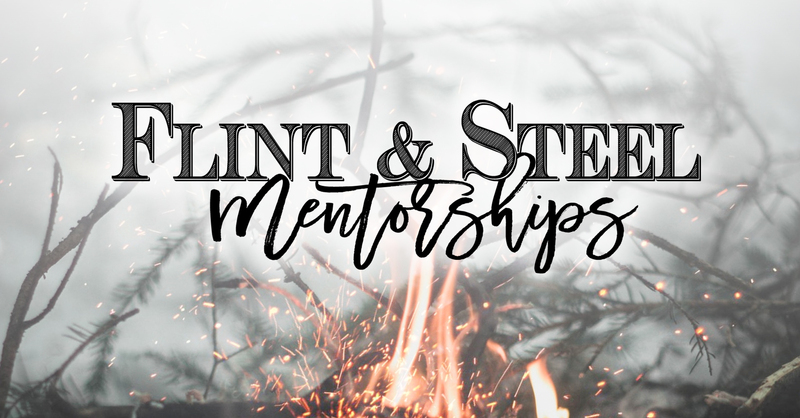 Please note that the 3-month Flint & Steel Mentorship is EXTREMELY limited for spots, so be sure to reach out as soon as possible if you are interested!